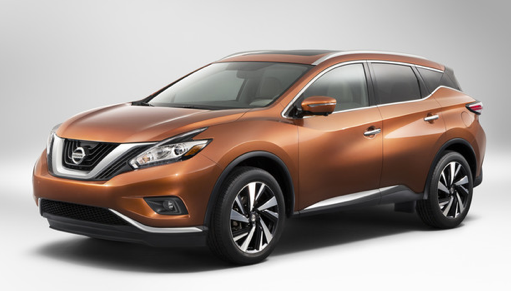 NEW YORK – Nissan’s highly stylized Murano has carved out a small niche for itself in the burgeoning midsize SUV market ever since the first generation was introduced for 2003. But the second generation that arrived for 2009 didn’t carry quite the visual impact, which perhaps narrowed its appeal somewhat. With the 2015 redesign, Nissan appears to be heading back toward the Murano’s more-radical roots. 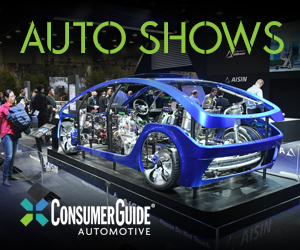 Introduced at the 2014 New York Auto Show, the 2015 Nissan Murano borrows heavily from the company’s Resonance Concept vehicle that made the auto-show rounds last year. The Murano’s deeply sculpted bodywork is an obvious carryover, as are what Nissan refers to as the “V-Motion” front end, “boomerang” taillights, and “floating” roof. But the Murano is not just about exterior styling. 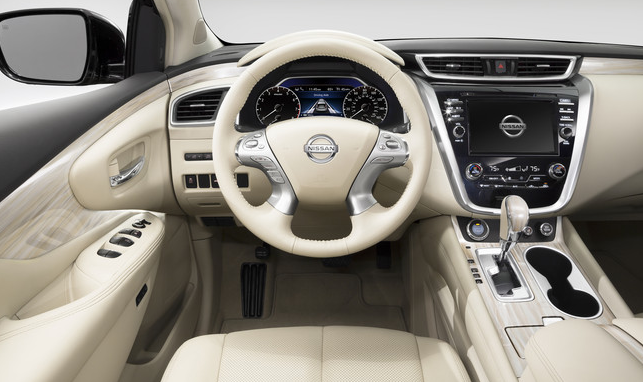 Interiors create what Nissan calls a “social lounge,” dressed as they are with a variety of colors and rich materials, along with a host of comfort, convenience, and infotainment features. 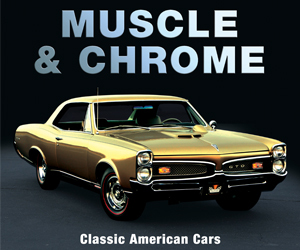 These include heated and cooled front seats, heated rear seats, memory for driver’s seat/steering-wheel position/mirror settings, power-folding rear seat backs, remote start, 8-inch dashboard screen, and a suite of infotainment functions. On the safety side, Murano will offer blind-spot alert, cross-traffic alert, and forward-collision warning. 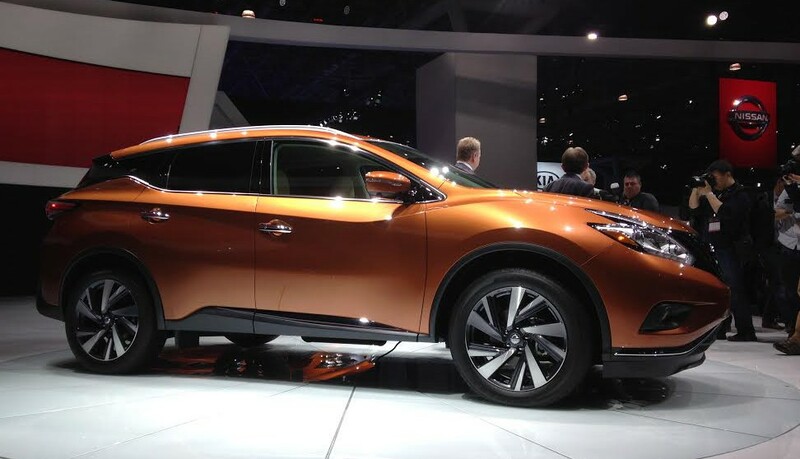 Due to go on sale in late 2014, the 2015 Murano will be built at Nissan’s plant in Mississippi (previous models were built in Japan) and offered in four trim levels – S, SV, SL, and Platinum – all with a choice of front- or all-wheel drive. CG Says: From what we’ve seen, it appears Murano’s styling will once again make it stand out in the large – and competitive – midsize SUV class. Others may offer more in the way of utility or value for the money, but few will be able to match the Murano for character. Written by: Rick Cotta on April 16, 2014.on March 22, 2019.